DOWNTOWN — Music lovers are getting an extra day of Lollapalooza this summer, and they're gonna pay for it. Four-day passes to the annual music festival in Grant Park go on sale at 10 a.m. Tuesday. The passes cost $335, up from $275 last year, when Lolla ran only three days. While some may think the new price is worth it to see four days of headliners reportedly including Radiohead, the Red Hot Chili Peppers, and J. Cole ... we're not so sure. Being outside in the summer is nice, at least for the whole week summer now lasts in Chicago. 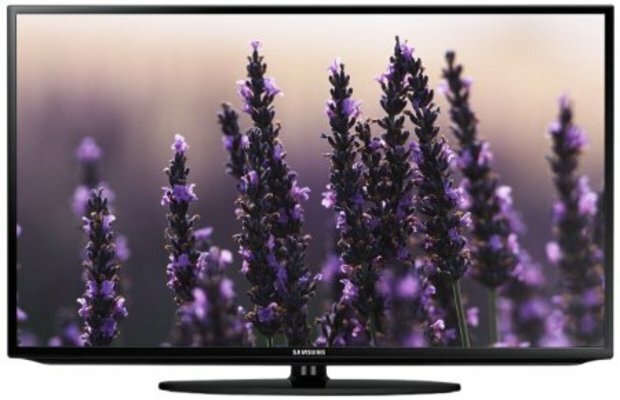 Why not take that Lollapalooza money and spend it on something for all seasons, like a TV? A quick search of websites including Amazon, Walmart, and eBay show plenty of options available for less than $335. 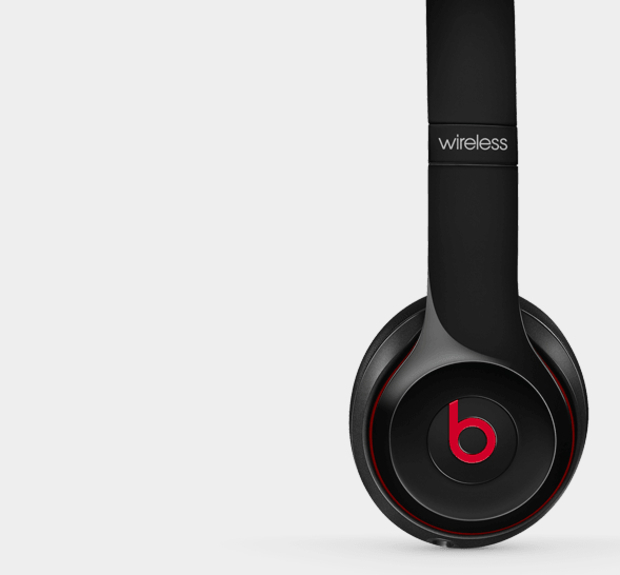 We know you like music. That's why you're considering spending the equivalent of three cable bills on the hottest bands from 2007. Reporter David Matthews finds other ways to spend $335. But festivals have their drawbacks, like people. Avoid all that with wireless headphones, which as the commercials suggest, allow you to rock out without getting stuck to fellow CTA commuters or developing impossible knots. Going to Lolla, pretending you like Lana Del Rey and most likely getting rained on will cost $335. 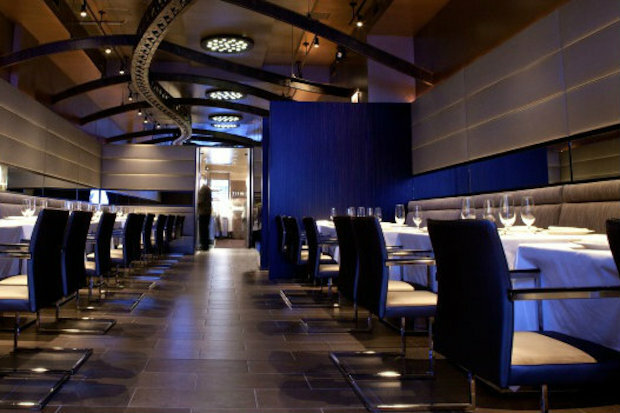 Dinner for two at Next, the high-end West Loop restaurant run by Alinea mastermind Grant Achatz, costs $250. 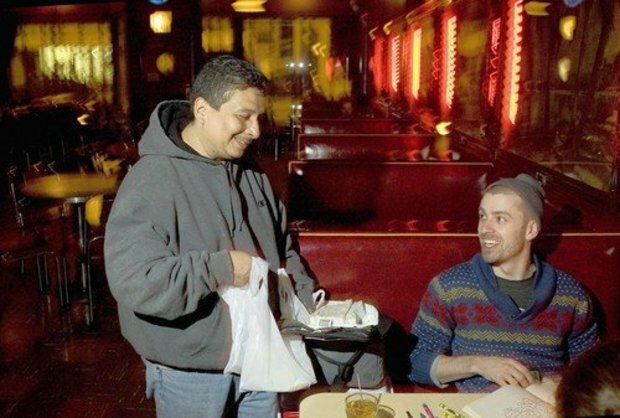 Tamale Guy, best known for peddling tamales late at night in bars, sells six per $5 bag. 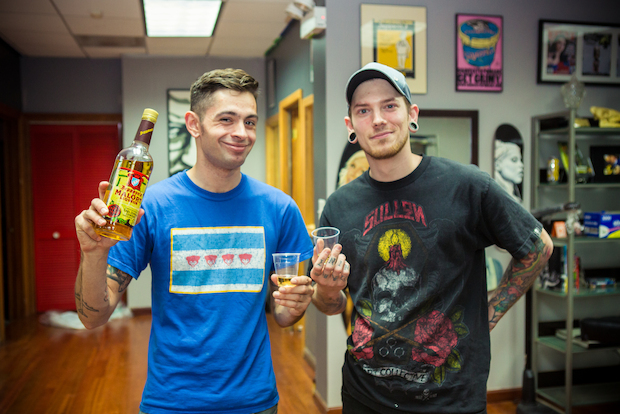 That's 402 delicious reasons to skip Lollapalooza. 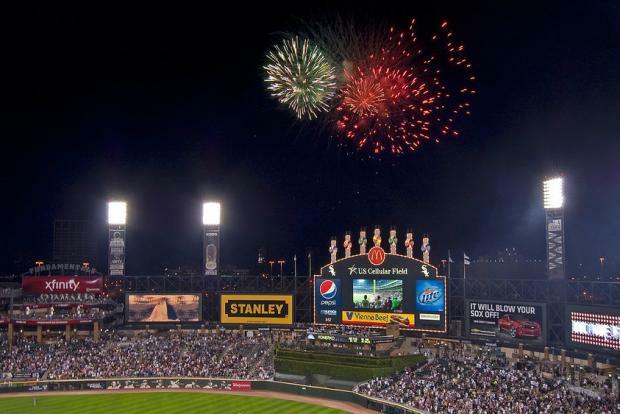 They might lack talent and/or leadership, but the White Sox do have cheap tickets. A 14-game package costs $268 per outfield seat this year. Don't get us wrong, Lollapalooza can be a lot of fun. So are bounce houses. 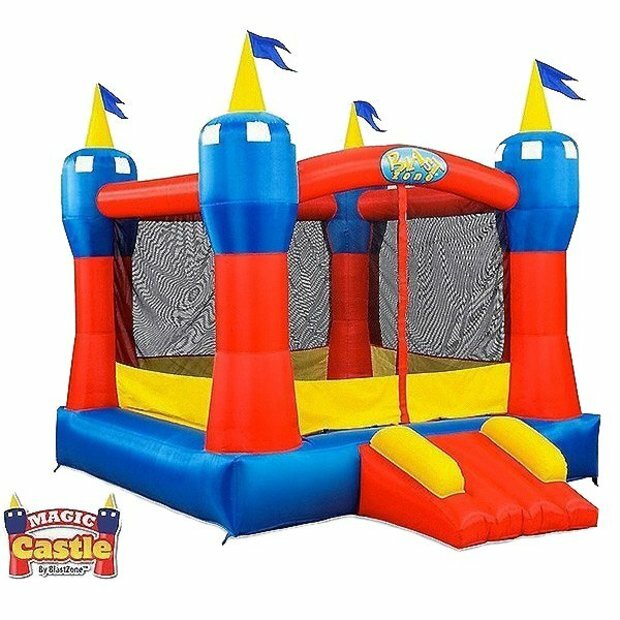 This one that looks like a castle and can bounce up to 300 pounds is on sale for $250. Lollapalooza passes this year still don't cost as much as Kanye West's Yeezy 750 Boost ankle boots, which retailed for $350 before selling out last year. 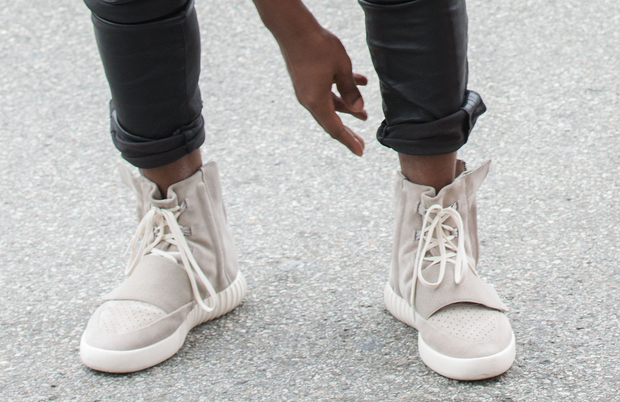 But the rapper/designer has hinted Yeezy prices will come down when Adidas begins mass production. Ladies could also buy one Louboutin heel for the price of Lolla passes. • $13.18 leftover for McDonald’s breakfast or Uber to emergency room.